Pepperoni and a hoppy IPA – Pepperoni is a pizza classic, and our owner Paul Heilbrunn made sure we have the best pepperoni pizza in all of Indiana. When you’re enjoying a slice of pepperoni a nice hoppy IPA, like the Upland IPA offered at Bucceto’s Columbus, is really going to bring the most out of your flavor profile. The higher alcohol content really cuts clean through the fat of the cheese to make a perfect palate cleanser, while the hop enhances the spice you get with each pepperoni bite. Margherita and Cream Ale – If you really want to play up the sweetness of the tomato on a Margherita pizza, a cream ale is the way to go. At our Bucceto’s West location, the Metazoa “Nap in the Hammock” Cream Ale will beautifully complement both our Margherita or Lean Machine pizzas. Magner’s Irish Cider and Hawaiian – Pineapple on pizza can be a touchy subject for some, but we at Bucceto’s fully support the Hawaiian flavor profile, and you can create your own Hawaiian at any Bucceto’s location. When you pair your Hawaiian with a nice Magner’s Irish Cider from Bucceto’s East, you’ll notice more of the caramel flavors coming out of the pineapple, and a really nice salty sweet profile complimented by the bacon or ham you choose. The Ultimate Warrior and Negra Modelo – Our supreme pizza, The Ultimate Warrior, has a lot going on, and our Bucceto’s fresh ingredients are packed full of flavor. To stand up to all of these intermingling flavors, we love a Vienna-style lager like the Negra Modelo we keep on tap at Bucceto’s West. 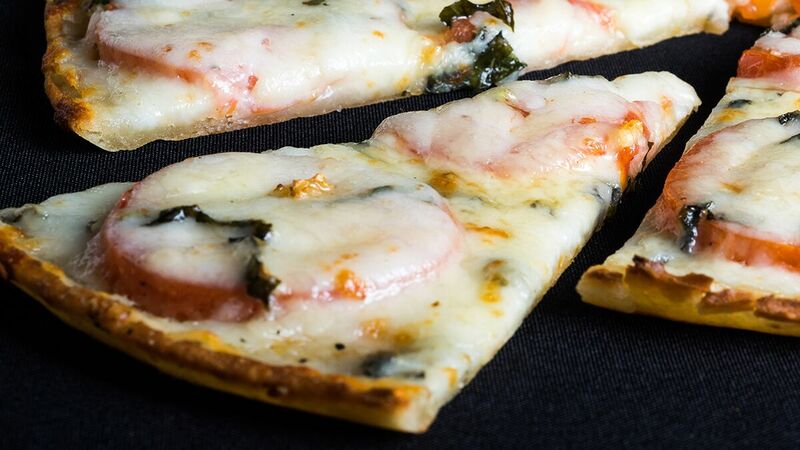 The flavor is strong enough to stand up to the flavors of the toppings without overtaking them, as the alcohol content cuts beautifully through the fatty element of all that cheese. Mushroom and Negra Modelo – Mushroom pizza really lets the earthy flavors of mushroom stand out, and the best beer pairing to create a balance is with a great Vienna-style lager. Negra Modelo has just enough malty and caramel notes to play off of the earthiness of the mushrooms without ever being too much. Pizza and beer isn’t just a classic, it’s a way to experience a whole new world out of two old favorites. 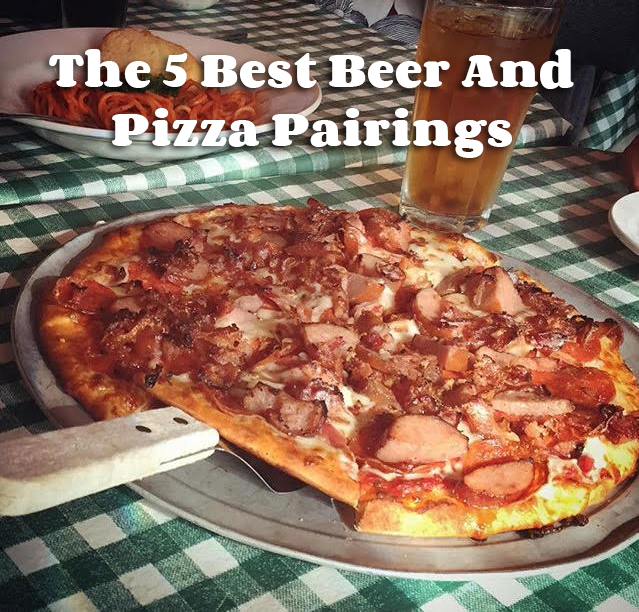 If you’d like to try some of these pairings for yourself, order Indiana’s best pizza at Bucceto’s today! We also rotate our beer options so there is always something new to try when you visit.